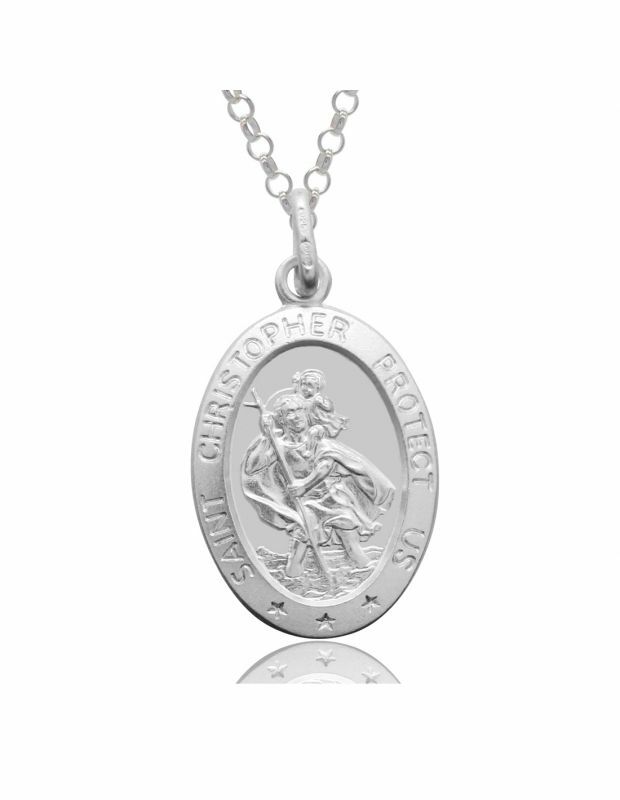 The name Christopher means bearer of Christ and our Saint Christopher necklaces all feature the image of St Christopher carrying Christ. 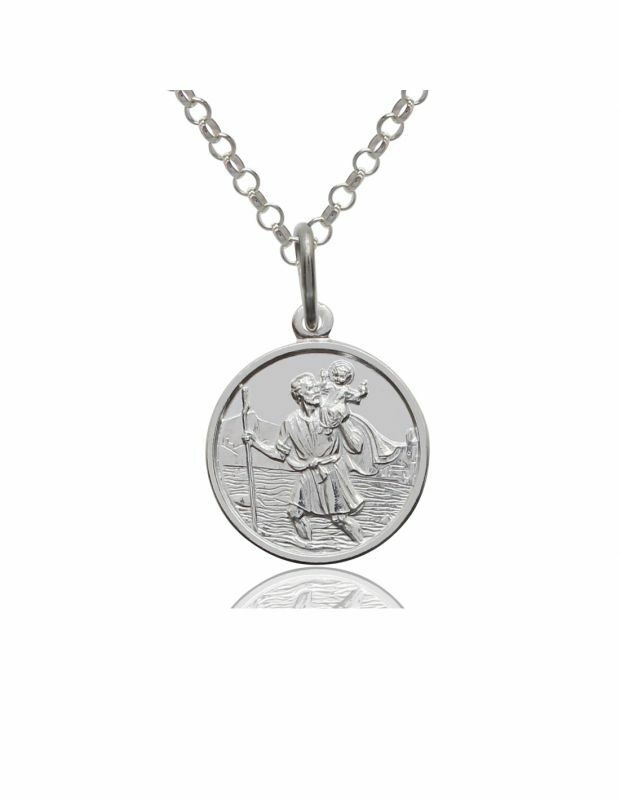 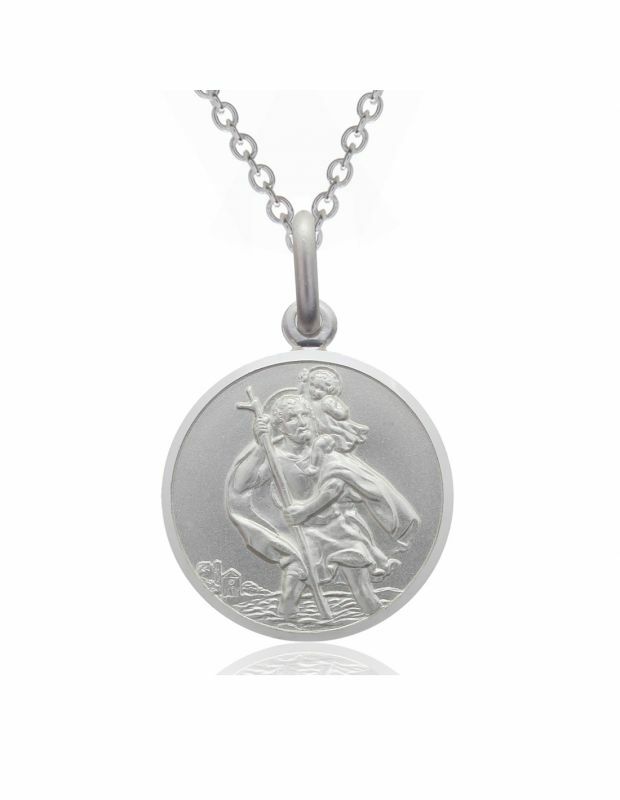 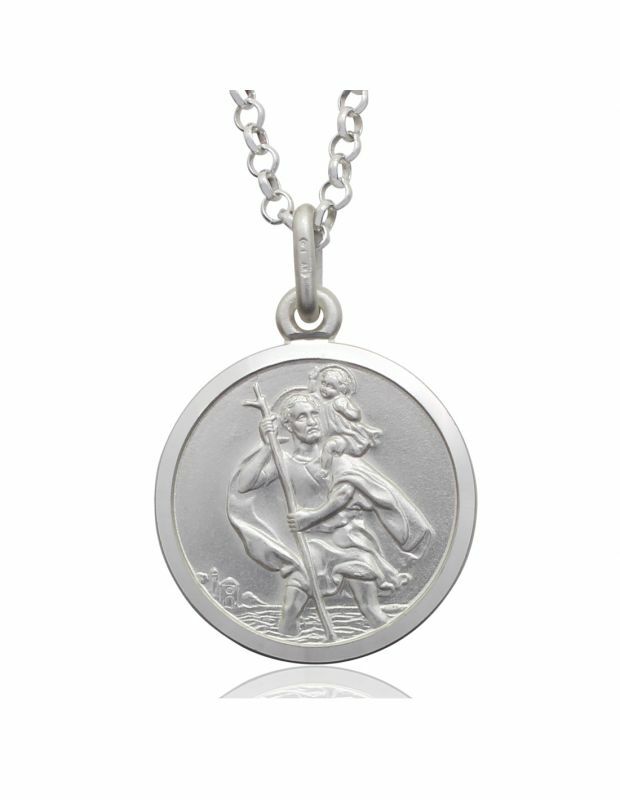 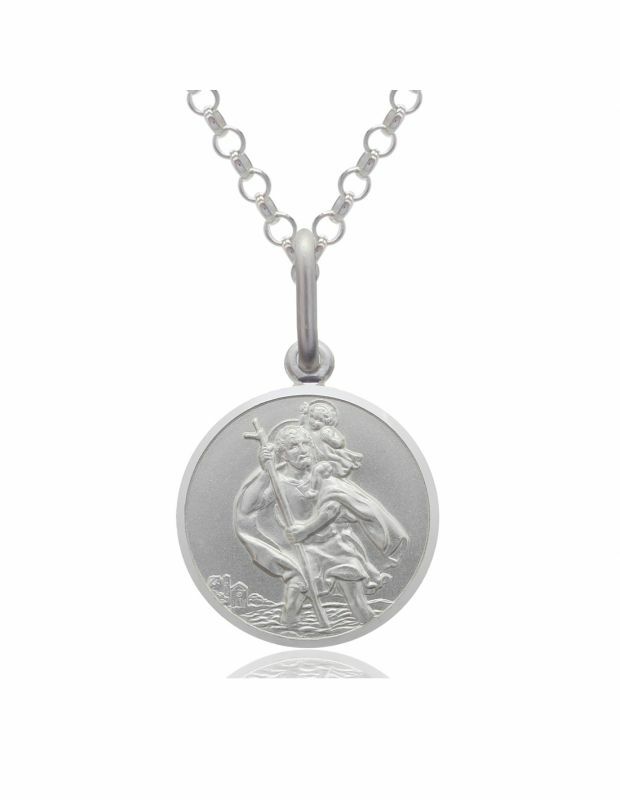 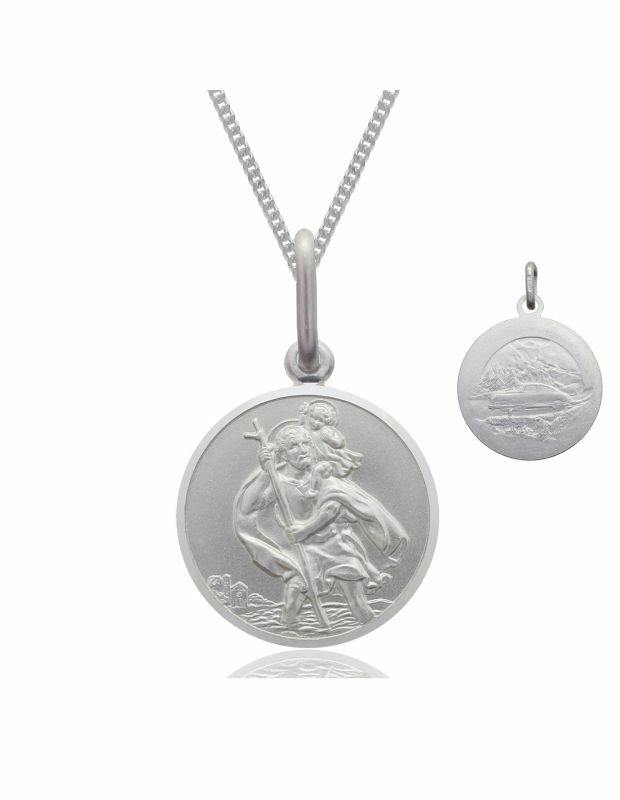 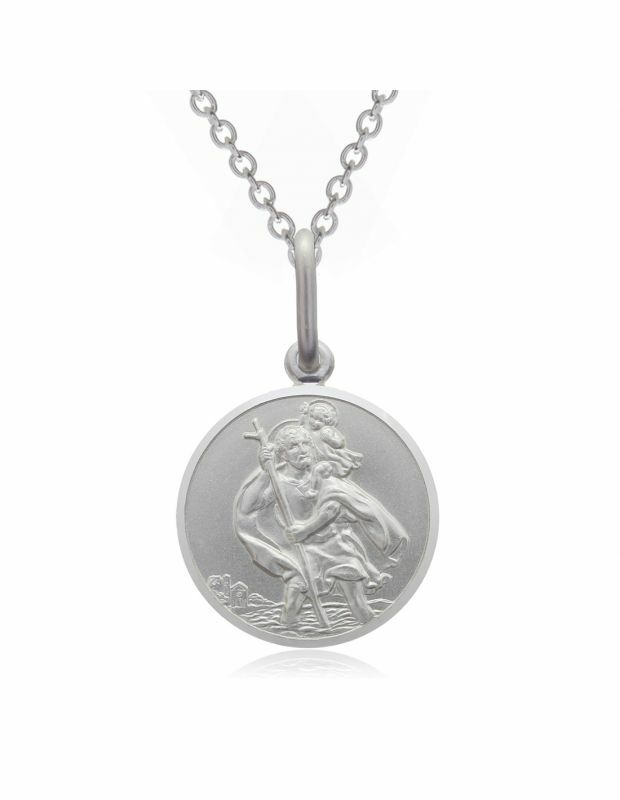 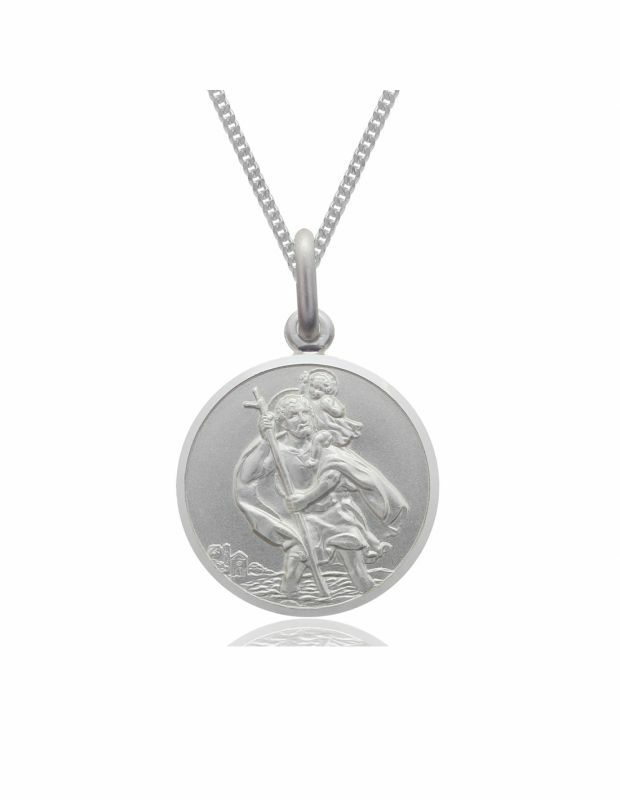 As the patron Saint of Travelling who protects one on their travels, St Christopher Necklaces are a great token to wish well and a perfect keepsake, whether travelling on foot, by land, air or sea. 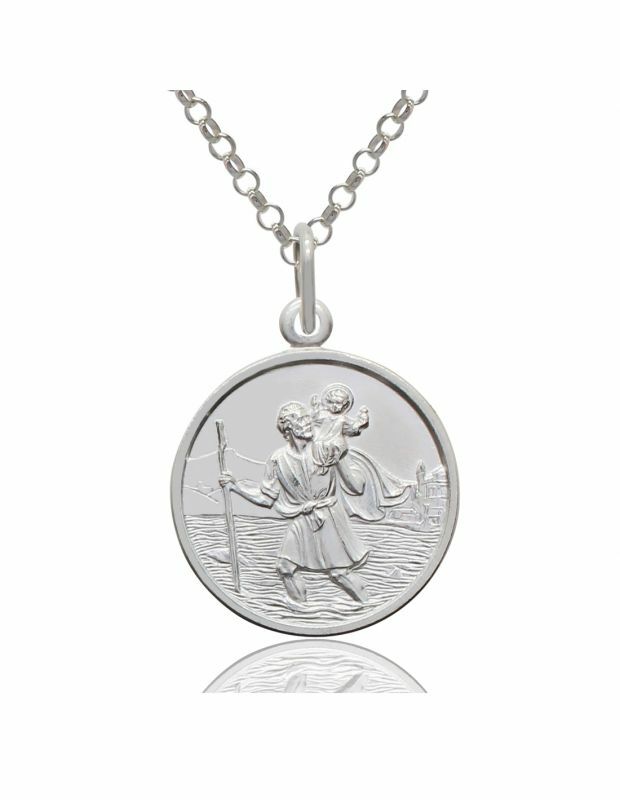 Our St Christopher necklaces are combined with one of our high quality Sterling Silver Chains, and a Sterling Silver St Christopher Pendant. 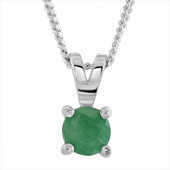 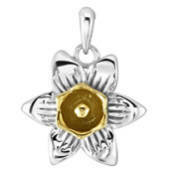 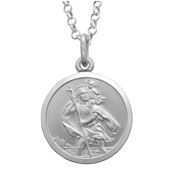 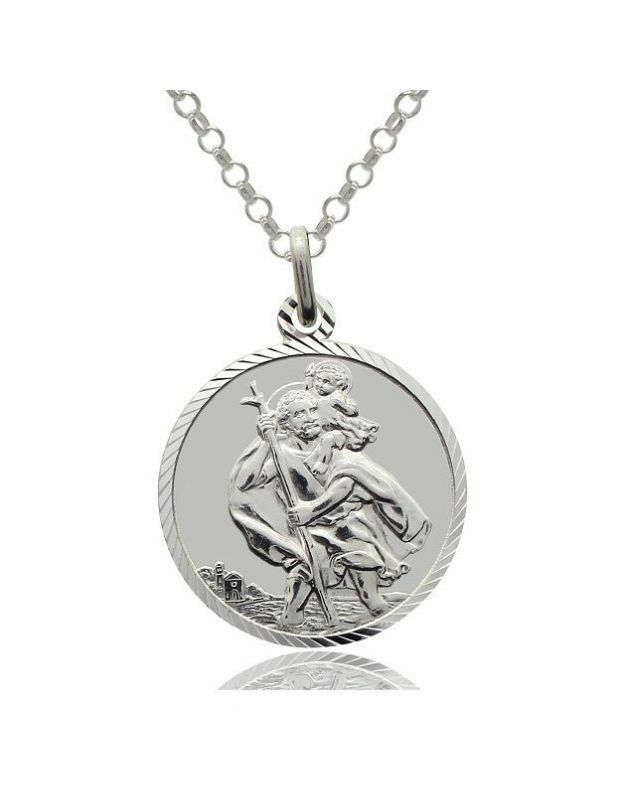 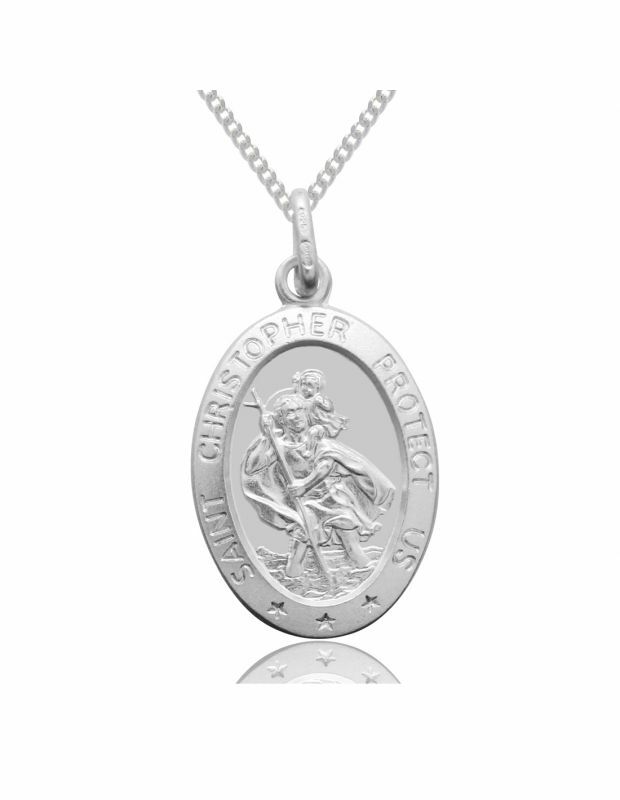 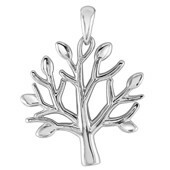 Our variety of St Christopher necklaces are ready to buy in a variety of pendant shapes, sizes and luxurious designs and our choice of several chain lengths from 14" to 30" makes it easy to shop for Baby's, Children, Men and Women. 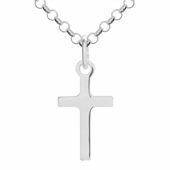 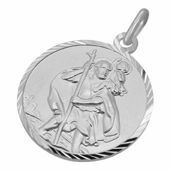 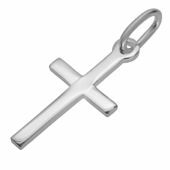 Simply find the right size and style of St Christopher and then choose your desired length of chain on the selectable options. 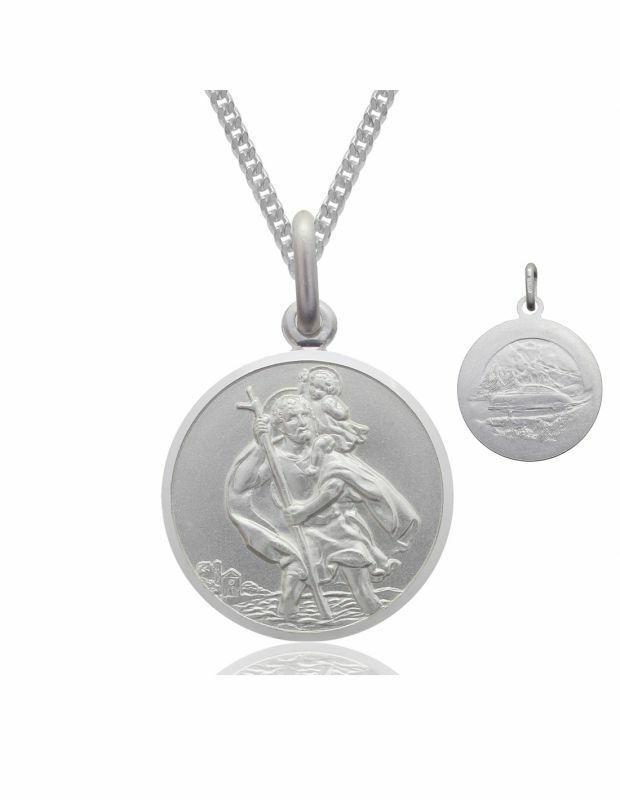 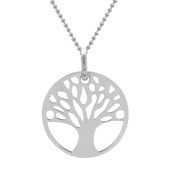 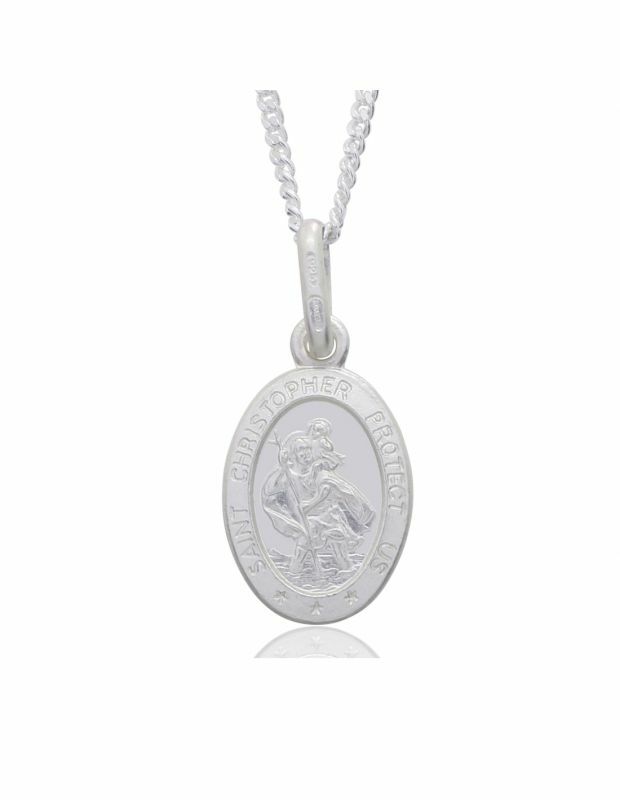 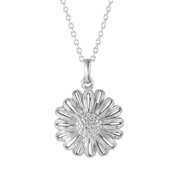 With our smart necklace giftbox included our St Christopher necklaces are perfect for any occasion: Christenings, Holy Communions, Christmas, Easter or simply a token for safe travel for a loved one on their journey.